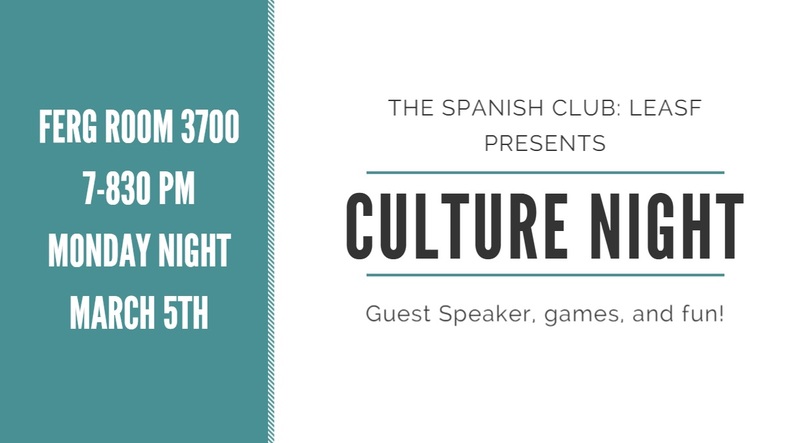 Come join us for our monthly culture nights! These are monthly events where UA students are invited to join Alabama Students Without Borders in learning about different Latinx cultures through games, movies, guest speakers from UA and more! Culture nights will typically include free food and are open to all students at the University of Alabama.